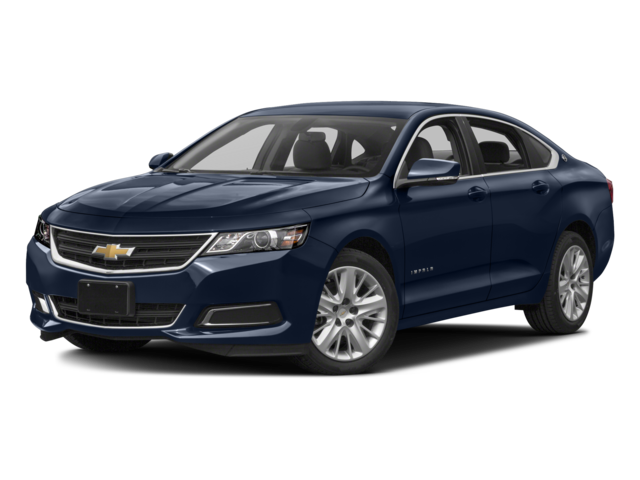 If you’ve been looking for confident performance and lots of features from your next sedan in Glendale Heights or Bloomingdale, the 2016 Chevrolet Impala and the 2016 Chevrolet SS are both worth consideration. Before you choose one or the other, it’s important to research both models in detail. See which is the right sedan for you, and then make your way to Sunrise Chevrolet for a closer look. There are two different engine options on the 2016 Chevrolet Impala, both of which come paired to a six-speed automatic transmission. The first two trims are powered by a 2.5L inline-four that makes 196 hp and 186 lb-ft of torque. Upgrade to one of the top two trims for a 3.6L V6 that increases output to 305 hp and 264 lb-ft of torque. 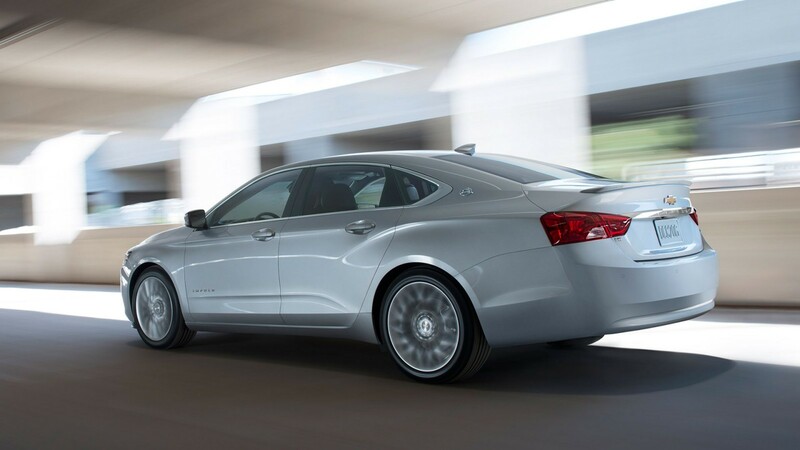 The Chevrolet Impala comes with standard front-wheel drive across the board. The V6 can move to 60 mph in a 6.4 seconds, and you can also opt for a natural gas variant. The only engine available on the 2016 Chevrolet SS is a version of the 6.2L V8 engine that you can find fitted to the Camaro and Corvette. It makes a robust 415 hp and 415 lb-ft of torque and comes with a six-speed automatic or six-speed manual transmission. It sprints to 60 mph in a blistering 4.7 seconds. 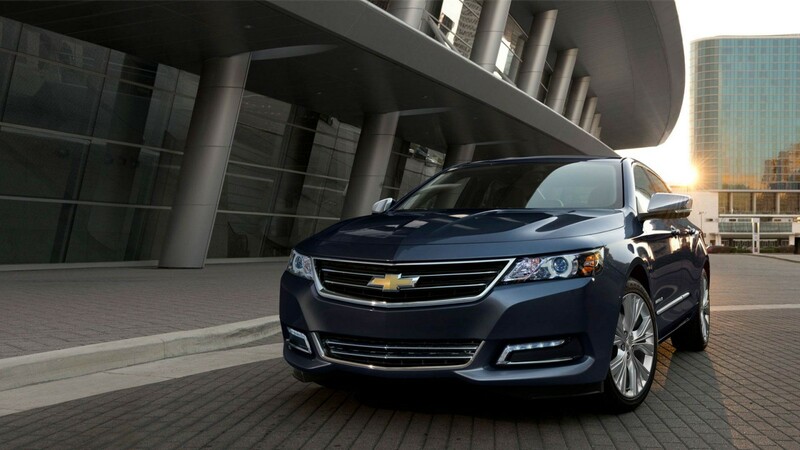 The 2016 Chevrolet Impala is offered in a wide range of trim levels and comes with a starting MSRP from $27,095. All models come with Bluetooth, satellite radio, and the OnStar telematics system with a 4G LTE Wi-Fi hotspot. 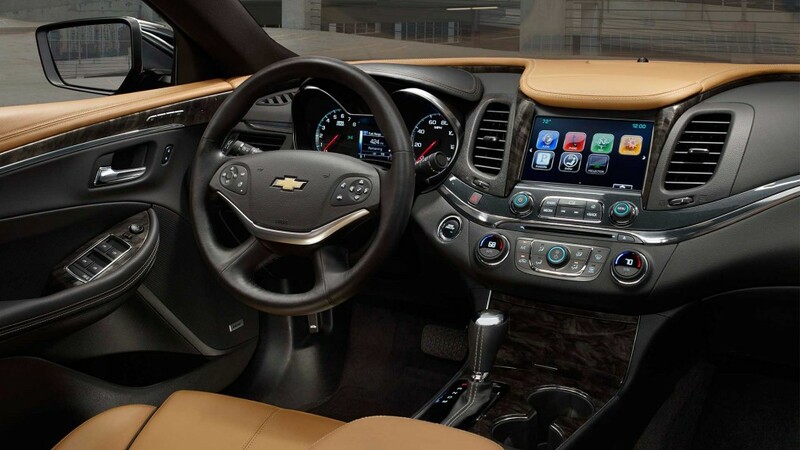 Moving up the line, you can add the Chevrolet MyLink system smartphone integration, hands-free text messaging, leather upholstery, heated seats, and advanced driver assist technologies. Premium 2LZ trim on the Impala starts at $37,540. 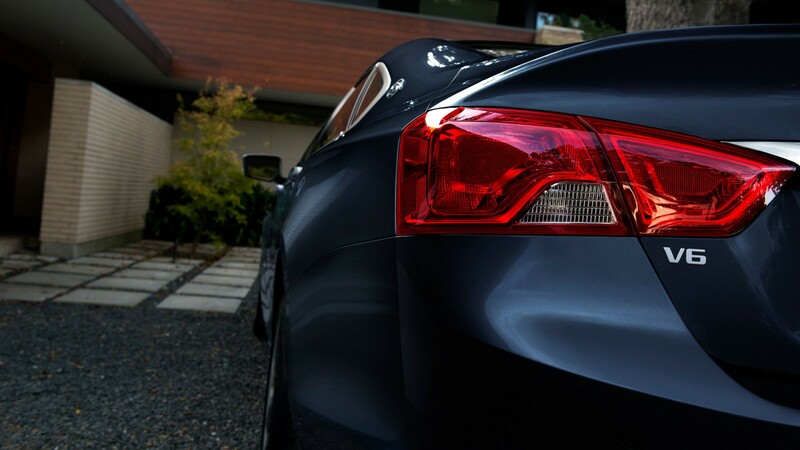 The 2016 Chevrolet SS is only offered with a single, liberally appointed trim level with an MSRP from $46,575. It gets all of the equipment listed above as standard. The only notable options you can add to the Chevrolet SS are a spare tire with matching alloy wheel, a sunroof, and the six-speed manual transmission. Both of these vehicles can comfortably seat five adult passengers. The cabins are essentially the same size, with the interior volume of the 2016 Chevrolet Impala measuring 123.8 cubic feet and the cabin of the 2016 Chevrolet SS hitting 123.3 cubic feet. However, the Chevrolet Impala gives you more room for your cargo. Its trunk fits 18.8 cubic feet, while the trunk of the Chevrolet SS holds 16.4 cubic feet. Which Vehicle is Best Suited for Your Needs? There’s a lot to praise about both of these vehicles, but they are unquestionably suited for different driving habits, desires, and budgets. If you’re looking for a well-rounded family sedan that serves up confident V6 performance and offers plenty of features at an affordable price, the 2016 Chevrolet Impala is most likely better for you. 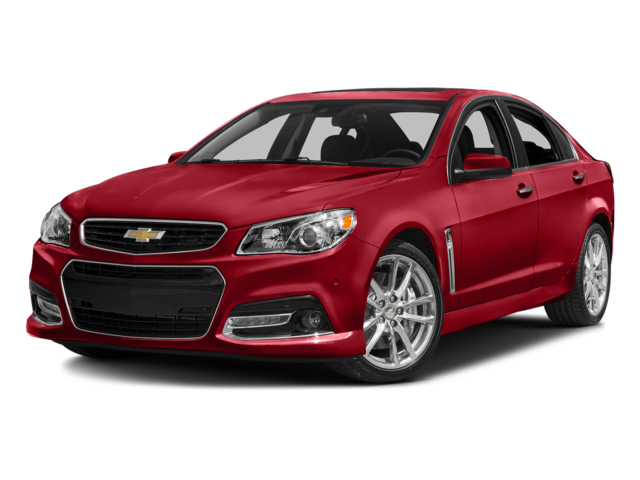 On the other hand, if you like the idea of owning a world-class sport car that delivers uncompromising performance, but you also want the comfort, convenience, and practicality of a sedan, there’s nothing quite like the 2016 Chevrolet SS. Of course, the Chevrolet SS comes at a more expensive price, but it’s still more accessible than many models with similar performance specs and features. Both of these sedans have a lot to offer to drivers in Bloomingdale and Glendale Heights, and you can find both of them competitively priced at Sunrise Chevrolet. Before you make your decision, stop by our dealership at 414 North Ave. in Glendale Heights, IL to take a test drive. If you have questions or need help shopping around, you can always reach us online or by phone, as well.